The team at Forty Below Records just put out a compilation of recent releases from the label, as well as a few other terrific Eric Corne productions. It’s available on Noisetrade as a free download. 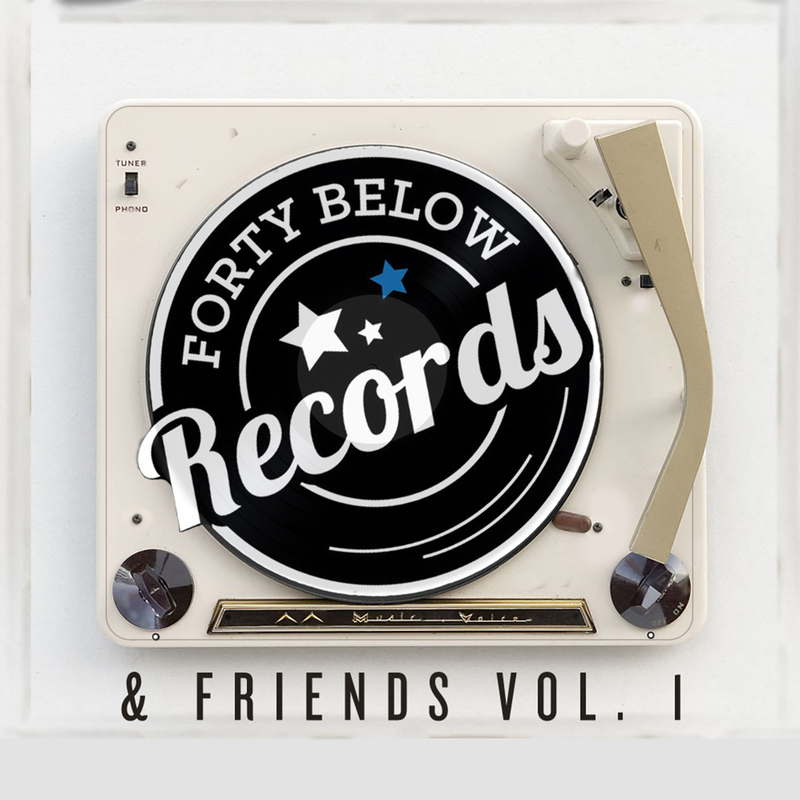 Forty Below Records & Friends, Volume I features tracks from blues legends John Mayall and Walter Trout, Americana veterans Tim Easton and Anne McCue, emerging artists KaiL Baxley, Sam Morrow and Bonson Berner, and other friends and frequent collaborators of Forty Below founder Eric Corne, including Joanna Wang. A star in her native Taiwan, yet still unreleased in North America, this adventurous songwriter pushes the boundaries with an American supergroup as her backing band.